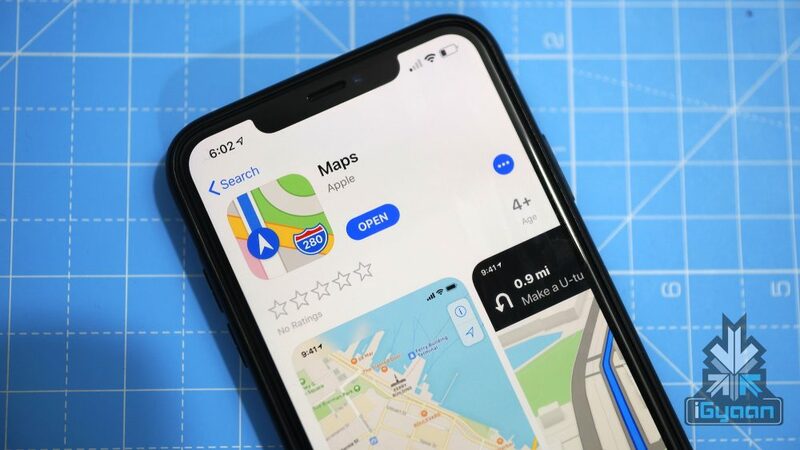 Apple initially released the Apple Maps application back in 2012 replacing Google Maps as the default mapping service. But the application had limited users in India due to the absence of an important feature. 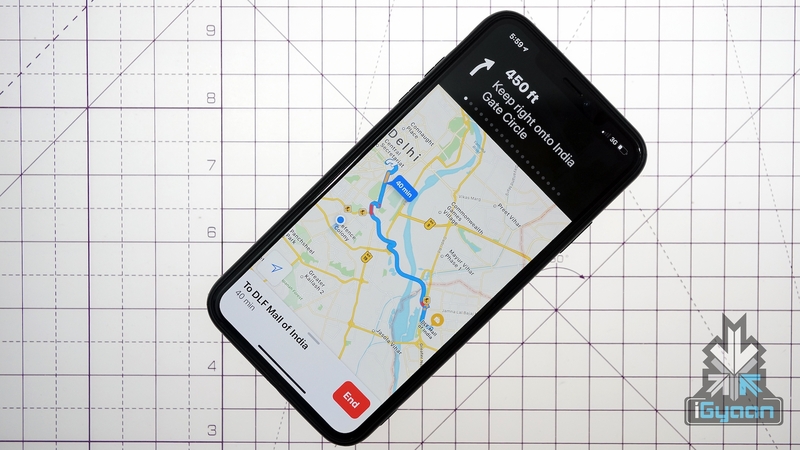 Till now most iPhone users in India were forced to use Google Maps for navigation as it allowed turn by turn navigation in the country. 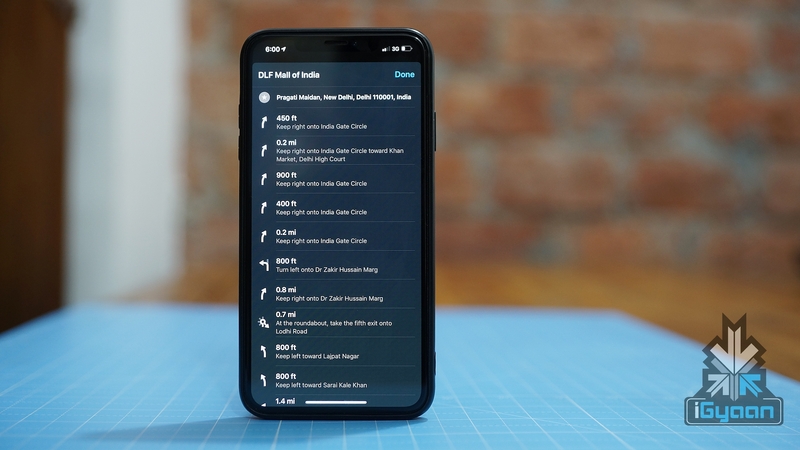 Three years ago Apple set up a development center in Hyderabad which was focused on improving Apple Maps in the country. 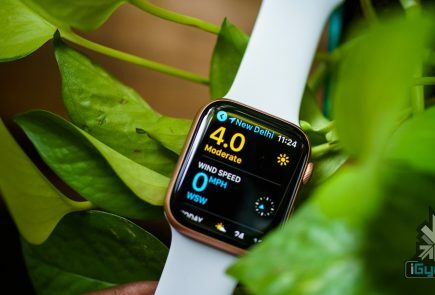 The latest update of maps offers detailed directions for both driving and walking. 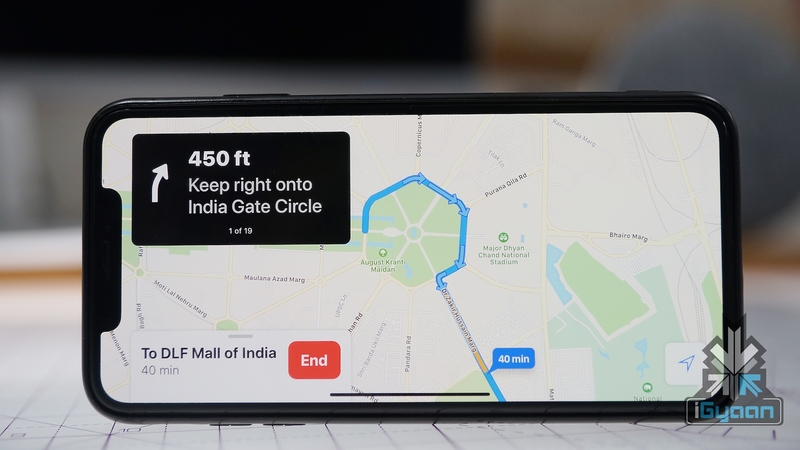 The latest Apple Maps update for India allows the users to navigate turn-by-turn to their desired location which was previously absent. Additionally, the updated application allows its user to book cab services like Uber and Ola from within the Maps application. This feature has been available on Google Maps for quite some time. Like Google Maps, the updated Apple Maps service will also provide voice-guided navigation. 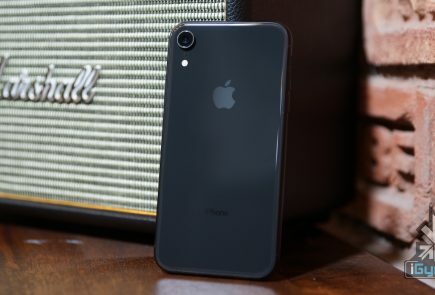 In addition to the iPhone, iOS devices including the iPod Touch and iPad will also be able to avail the new maps features. Although the Apple Map update brings key features that were previously unavailable, it still misses out on a few notable features. The Maps application still does not provide information about public transit which is critical for the last mile connectivity. Other features that are still missing after the update include the support for lane guidance and speed limits. 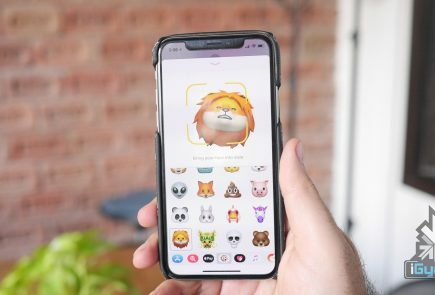 All in all, the new update adds necessary features to the Maps application for Apple devices and the missing features are expected to be added in the near future as the company is continuously working to improve it.